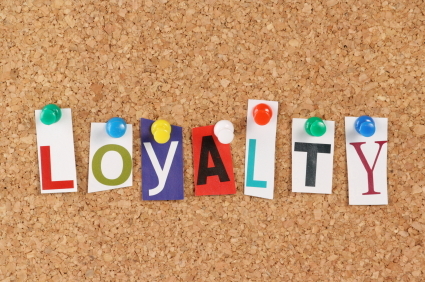 Loyalty has been used in marketing for hundreds of years but it is perhaps in the past 40 years that we have really seen the growth of loyalty programs. Programs such as airline frequent flyer points, credit card points, coffee shop loyalty cards or hotel club memberships are all examples of this growth. This type of marketing is all about repeat business and if you run regular, or even annual events then you will know that repeat attendees are an incredibly important group of people; both in terms of direct bookings, but also because they help you advertise your event to their peers. At ABCey Events, we cherish these relationships and wanted to share a few ideas that can be borrowed from loyalty programs to make your next event a huge success! 1. Make Previous Attendees Feel Privileged: When announcing a new event think about the ways that you could make previous attendees feel exclusive. For example, you could leverage principles from airline loyalty schemes such as priority boarding by telling these people that you have reserved them a seat in the front row as long as they confirm before a certain date. Or perhaps you could offer them a free gift such as a shopping voucher or a free night in a nice local hotel if you know they are traveling from a distance. 2. More is Better: It’s true, we are all greedy and we all like more – aim to give a few additional surprises at your event that the attendees were not expecting. This will make your event memorable for all! This could be utilized in the form of a bonus speaker that the attendees were not expecting, a free gift for all, or even a surprise drink reception! 3. Incentivize Feedback: Positive feedback is a mechanism to confirm a good experience in someone’s mind. By asking all attendees at your event for feedback you will firstly give yourself the opportunity to improve your next event, but you will also improve loyalty amongst this group of people as it shows that you care about their opinions! For the people that give you positive feedback, it has the effect of helping them to relive and solidify in their mind the memory of something that they enjoyed. 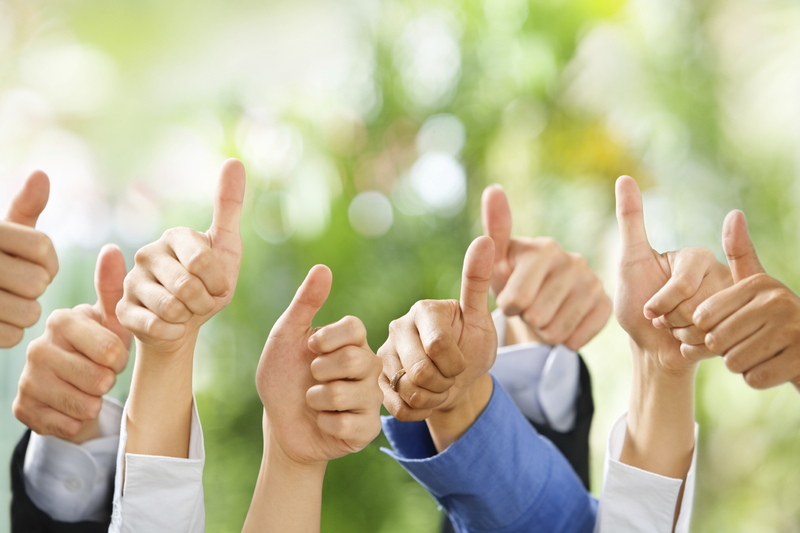 This positive recognition is very helpful when you contact them about future events as they are more likely to attend and also to share your event information with their peers. 4. Build Strong Relationships with Your Speakers: Having positive relationships with speakers will make more speakers come your way and want to work with you in the future.If your speakers enjoy being at your event and they have a strong rapport with you, this will be visible to all. Events are a great opportunity to build a personal bond with your most loyal customers so make sure that you reward & incentivize them appropriately! Will you be using these tips to create that bond? Let us know in the comments below or on Facebook & Twitter!